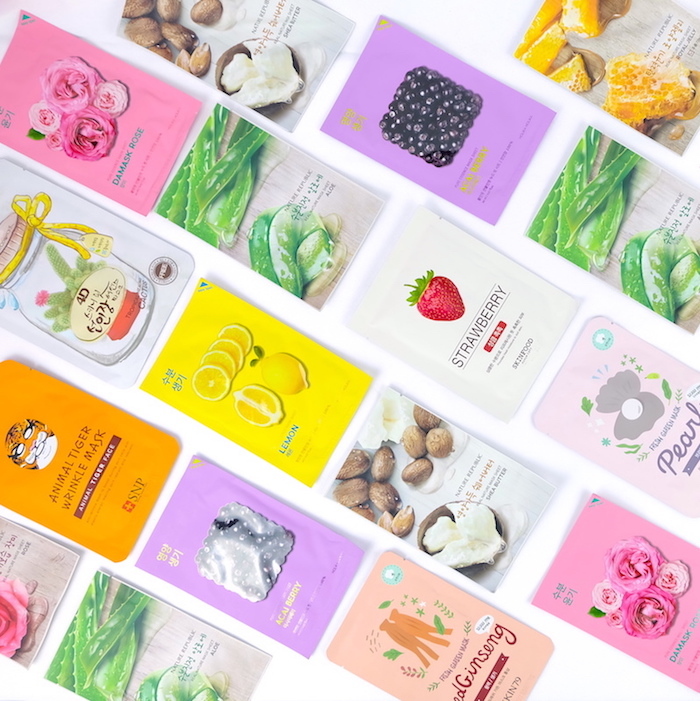 Our 7 DAY SHEET MASK SET was so popular that we've now curated a 28 DAY SHEET MASK SET for a MONTH's supply of sheet mask, for a full month of beautifying and even more of a discount! We all know Koreans are proud of their beautiful, flawless skin. But what’s the secret? It’s simple: to achieve luminescent skin, Koreans use one sheet mask a day - a trend that has now become a movement with many celebs swearing by it! 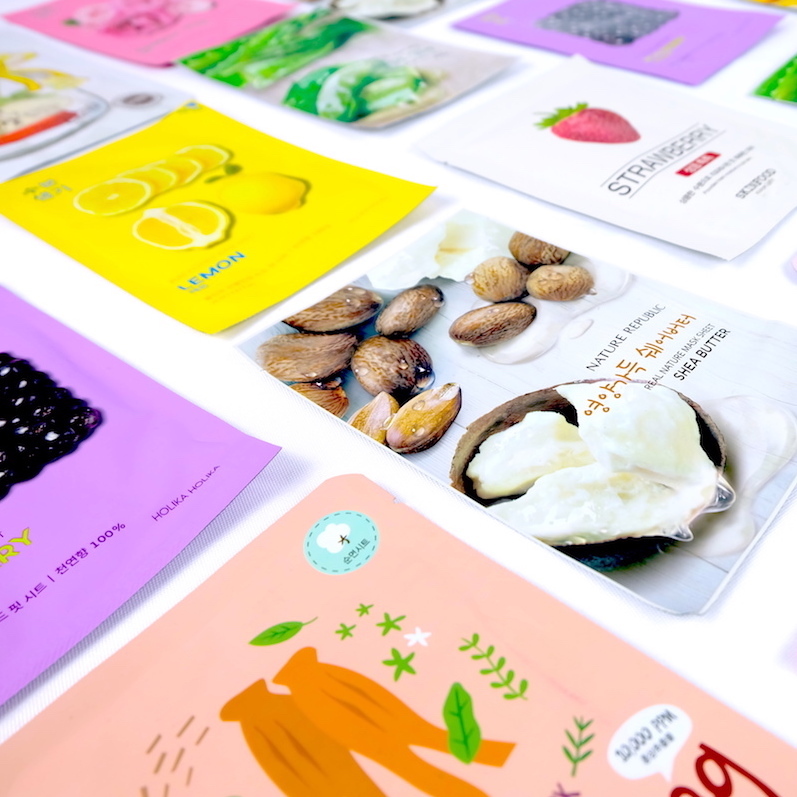 We curated the the 28 DAY SHEET MASK SET so you can get a selection of 28 different Korean sheet masks, 1 for every day of the month. Each set is a surprise but includes masks with different uses whether it be brightening and lifting or soothing and moisturising. Your month of skincare planned out and delivered to your door! Whilst we endeavour to include different masks every time you order, products may vary/repeat from time to time, subject to availability. Want just a week's worth of masks? Get our 7 DAY SHEET MASK SET instead!